Motherhood is powerful, beautiful and a journey that teaches us and shows us how strong we can be and how much love we have to give. All too often, Mothers act as the photographer of our family memories, always behind the camera, never in the photos. 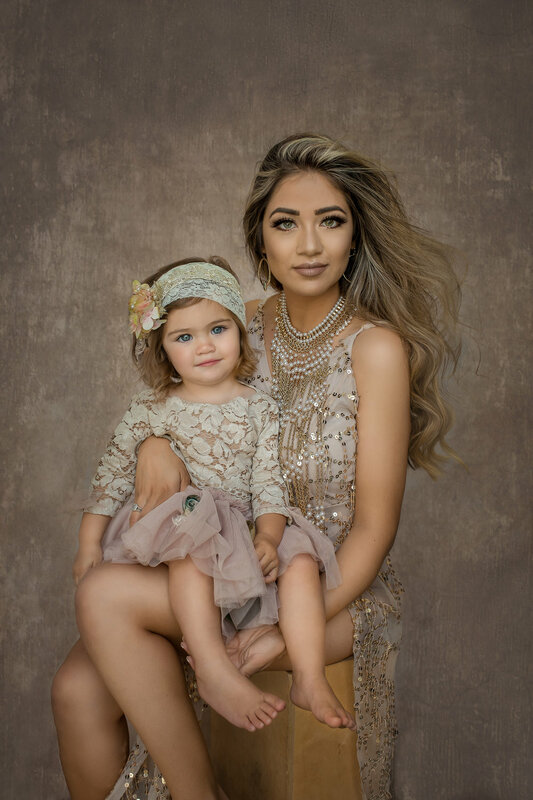 Motherhood portraits s are an opportunity to change all that, allowing Mom to become an integral part of the art that depicts the loving, timeless bond between mother and child. 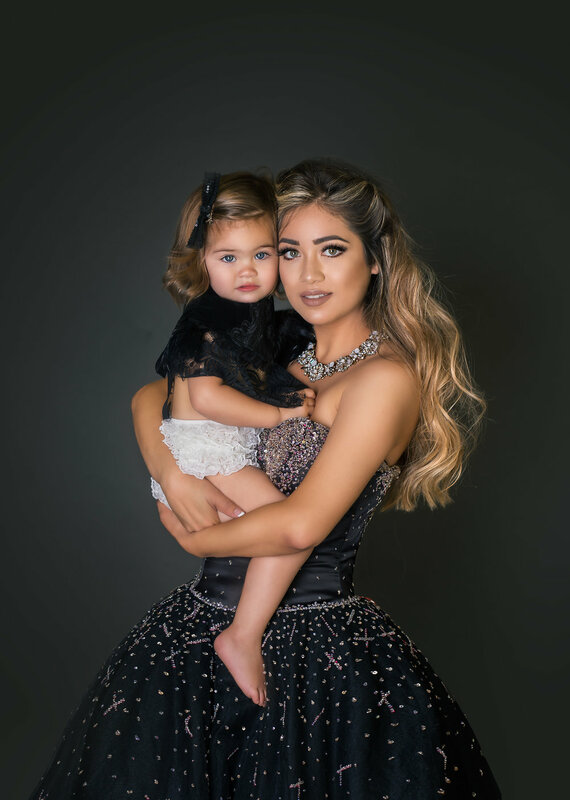 At Maribella Portraits, we are passionate about creating a legacy product that captures your journey into Motherhood from beginning, and through out your lifetime. There are so many milestones in a Mothers life, fleeting and incredible, and deserving of being immortalized. The only way to hold time still is thru photography. Why not keep these moments forever? They have a place in your heart and belong on your wall. I was nervous, but Maria made the experience wonderful and fun. My husband enjoyed it as much as I did, and we absolutely love the photos. I wasn’t expecting to bring my little boy to my Maternity session, but Maria encouraged me. I was worry he wouldn’t cooperate, I am so glad we brought him. I now have a gorgeous portrait of my two babies. Let’s remember your Motherhood journey by creating a captivating portrait for you and your family to cherish. These moments are fleeting and your children won’t be little forever. Stop hiding behind the camera and let us show you how beautiful motherhood looks on you. Imagine the art we will create for you that shows the world all the love you shared. You will never regret having your portrait taken, but you will regret missing this moment.